Our Reagent category includes a variety of test components, positive and negative test controls, cellular analysis solutions, hematology reagents and diluents. 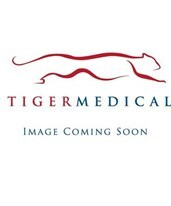 Here at Tiger Medical, we offer all the components necessary to make managing your substance abuse testing program easier. 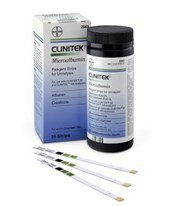 Our reagent and control products are from top brands like Alere, Beckman Coulter, Quidel and Siemens Diagnostics. Ensure validation of your test performance and test results with external controls. 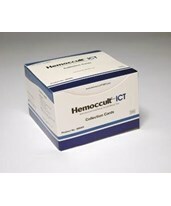 Beckman Coulter reagents are designed and monitored for optimal use with Beckman Coulter hematology instruments. Be sure that the specimen you collected is valid with special specimen cups or bluing tablets. Temperature strips will ensure the specimen is fresh and be a confident chain of custody secured with the tamper evident security seals. 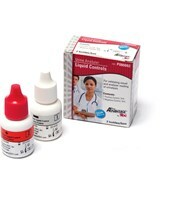 Liquid Control pack - part of the Urine Strip Analyzer product group. Contains: One 5ml bottle Positive Control & One 5ml bottle Negative Control.